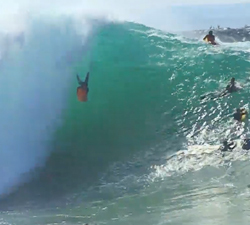 Nathan Spruce going ham in the Cook Islands and in South Australia. Filmed by Ben Bettridge. From the description:- “Some drone footage of an amazing island + one session I had on my last trip to the pacific. 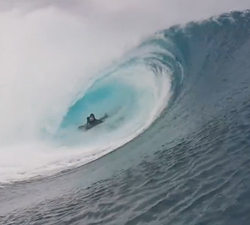 12 minutes of perfection with Luke Jaggers and friends, enjoying 15 days of tropical pits in the Cook Islands.